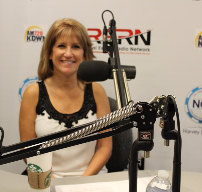 Tracy Ruccia began in the escrow and title industry over 30 years ago. She started her career as a receptionist and never looked back. 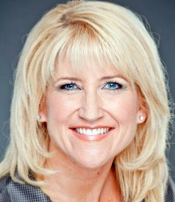 Some of her titles include Manager of the Post Closing Department, Account Executive, and Sales Manager and then in March 2015 she was promoted to Executive Vice President/County Manager. 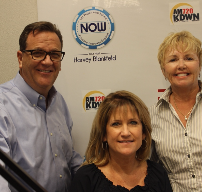 Tracy began working at Equity Title when they opened their doors in Nevada in 2001. Equity Title has grown to become one of the top title and escrow companies in the Southern Nevada market. Our staff is comprised of some of the most highly trained and talented title and escrow professionals available. Equity Title of Nevada offers 4 convenient locations to serve you throughout the Las Vegas and Henderson areas. From construction loans to home purchases, short sales to commercial projects, Equity Title of Nevada has the tools and expertise necessary to ensure the successful closing of your transaction. Our goal is simple ? to consistently provide our clients with the most accurate, ethical, timely and professional service possible. At Equity Title of Nevada, we believe that the true measure of our success is in the number of satisfied customers we retain. 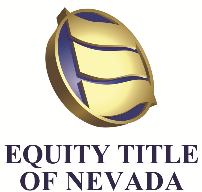 Equity Title of Nevada. Local Expertise. National Strength.